Baterie tine aprox 20 de ore, si poate fi incarcat prin USB. IN STOC Furnizor - Livrare 4-7 zile lucratoare prin curierat rapid! 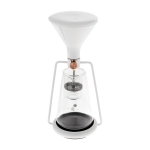 GINA from the Goat Story is not just another coffee dripper. 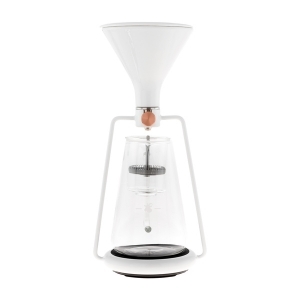 It’s modern and complex construction made for brewing coffee in different ways, with a built-in scale and Bluetooth connection - like several devices in one. Its creators wanted to build a device for consistent and eye-catching coffee brewing. Gina consists of three main parts - conical dripper with a valve, base with a built-in scale with a Bluetooth module, and glass server. 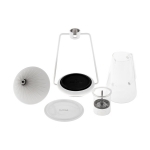 The set also includes an additional vessel for preparing cold-drip coffee. 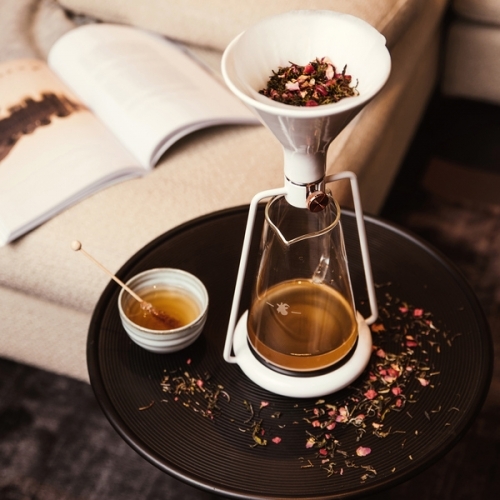 The device is modern and well-designed - the dripper is made of porcelain, there is a borosilicate glass carafe, and other elements are made o stainless steel. All of the parts are fitted perfectly, and the construction is solid. The device allows you to brew coffee with three methods. First of all, there is a classic pour-over method, where water is pouring through the coffee grounds in a paper filter, directly to the server. The second option is an immersion method. 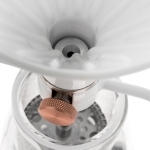 Here you can close the valve, put coffee grounds into dripper, pour water and wait a few minutes. Next, you have to open the valve and wait for the water to flow into the carafe. Lastly, there is the cold-drip coffee. 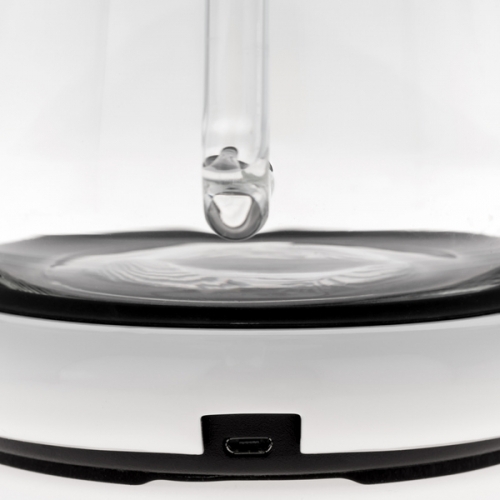 Put ice cubes into the dripper and let it melt for a few hours, slowly, directly on the coffee that is in an additional element mounted in the carafe. Such a coffee is perfect for hot summer days. - No matter which brewing method you are using, you can prepare up to 750ml of coffee at a time. - The built-in scale with Bluetooth and a smartphone application help to master all variables, without the need to manually count the ratio or time. 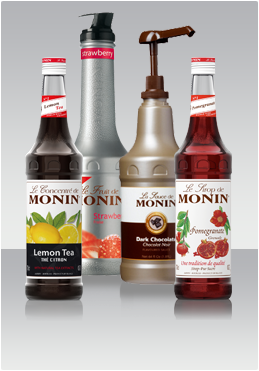 The app, step by step, leads the user through the whole brewing process. Of course, you can modify all recipes by yourself. - The battery is charged via USB cable. A fully charged battery is capable of up to 20 hours of work. 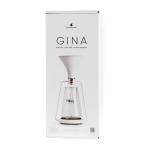 - Gina is also compatible with Hario V60-02 and Chemex (6-cup or bigger) paper filters. The cold brew filters can be replaced with AeroPress filters. 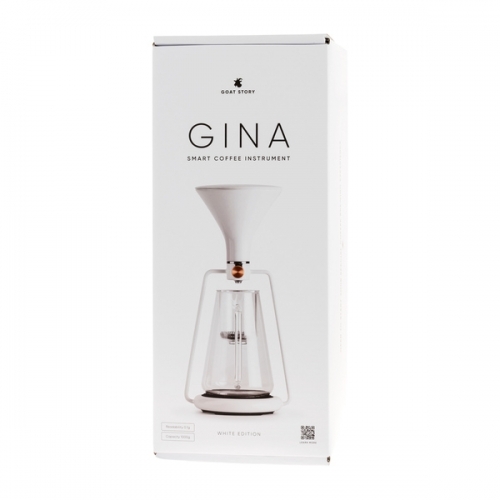 - Apart from coffee, Gina is perfect for brewing tea as well!